Our preliminary findings of Chinese consumers’ mobile payment behavior while they vacationed overseas during the holiday period. As China’s week-long Lunar New Year celebrations come to an end, we would like to take this opportunity to share our preliminary findings of Chinese consumers’ mobile payment behavior while they vacationed overseas during the holiday period. 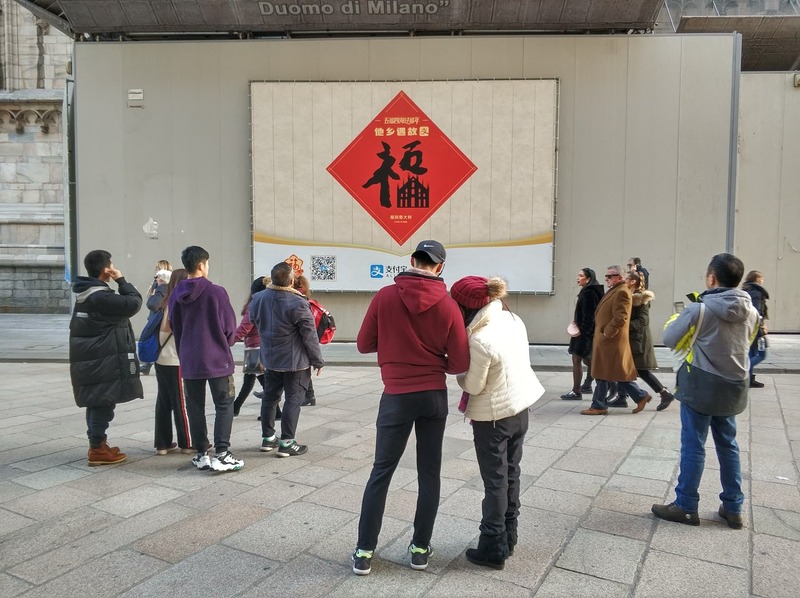 The findings are drawn from the 40-plus markets where Alipay is accepted and certainly provide a snapshot of the proliferation of mobile payment in China’s vibrant outbound tourism market. Outbound travelers from third-and-fourth-tier cities made more purchases through Alipay than those from the top-tier cities, such as Beijing, Shanghai and Guangzhou. Specifically, the number of Alipay users from the first group increased 230% year-on- year and total consumption by this age group increased 250% year-on-year. The growth rates were the highest among all age group categories.